Have you heard the wives tale that the dirtier the hair, the better the haircolor will take? Actually, that used to be true. When color was first introduced to the salon industry, the chemicals in haircolor were so harsh, it was important to have some “build up” on the hair to ensure the scalp was safe from irritation and to avoid damage. Welcome to 2019 where chemistry has advanced and haircolor has changed! Today, it is recommended to start with a clean head for best color results. Individuals with daily active lifestyles often have excessive oil buildup which may prevent the color from processing well and or lift slowly. 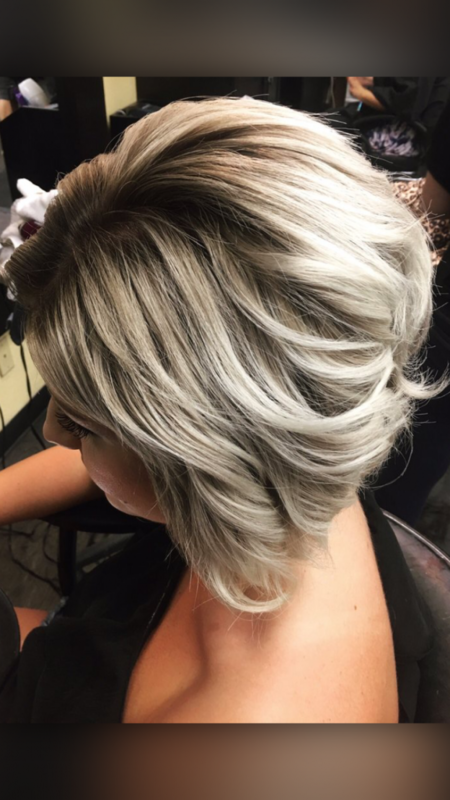 Dry shampoos and/or temporary color sprays used to hide stubborn grays between color services, may create unnessary barriers preventing the color to lift or deposit evenly. 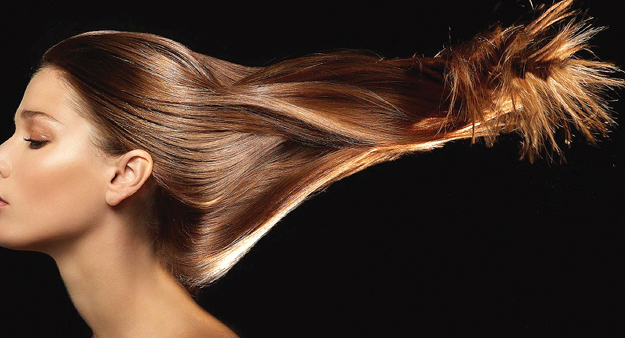 Hair products such as heavy creams or hairsprays may not allow color to reach deep enough into the cuticle therefore may cause color to easily wash out or not take. So when in doubt, wash your hair! It is better to have a clean slate than to gamble with your final results! In Las Vegas? Looking for a new look? 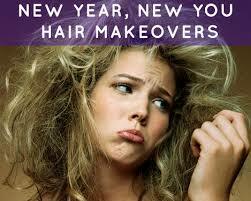 NY Hair company is here for you! 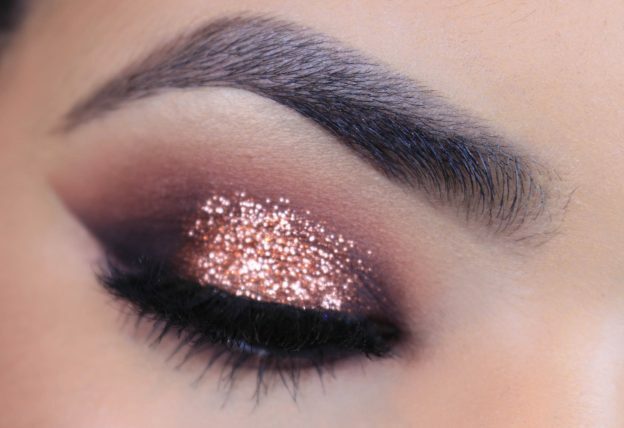 Give us a call, check out our website and get booked for your next service! 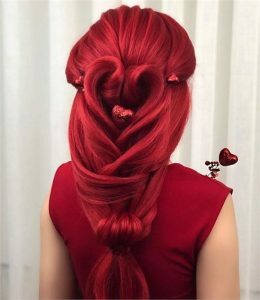 Heart Hair up do? Why not! Come get ready for Valentines Day with some Hair Love! You can even make it a romantic start and Do a Duo with get a couples cut and style! Show your Sweetheart some Love with a Gift Card so he/she can pamper themselves later!